Goldsmiths of Wyomissing, PA wants to buy your unwanted gold. We also purchase silver, platinum, diamonds, precious gems, and coins. 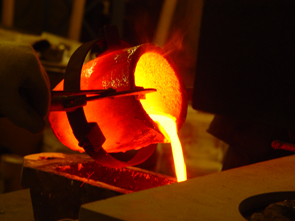 We work directly with the refinery which cuts out the middle man, allowing us to give you top dollar for your gold. 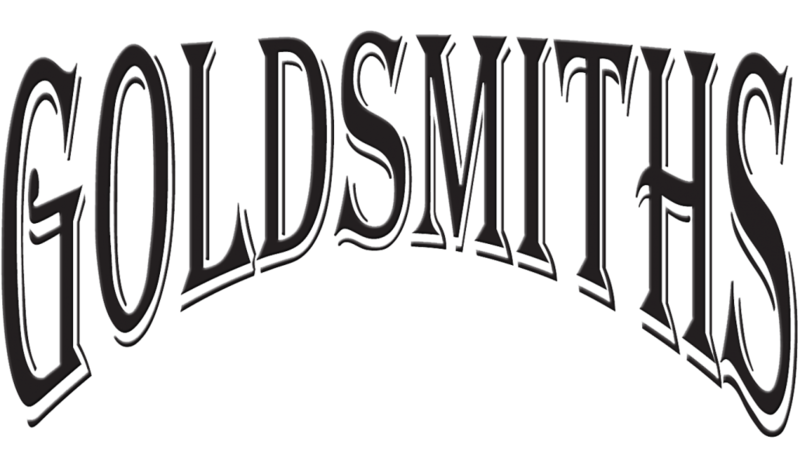 Goldsmiths has been a family run business since 1982 with customer service as our primary concern. We have gemologists and goldsmiths on site that have years of experience working with gold, diamonds, precious metals and stones of all types. Beware of services that want you to mail them your gold jewelry. Save yourself time and frustration by taking your gold jewelry to Goldsmiths for a free estimate. We offer two choices when it comes to gold buying. We can pay you for your gold and will give you a free estimate so you know what your items are worth. If you want to sell that day, we will pay you at the best rates in the industry. Goldsmiths understands that there is sentimental value to gold jewelry that has been passed down through generations. More often than not, these pieces are dated and not in style. Instead of keeping them locked away and never seeing daylight, we can melt down the gold and create a new jewelry piece that you can wear for years to come. The process is easy. Simply stop by our store in Wyomissing, PA and we would be glad to provide you with a free estimate of what your gold is worth. If you are not looking to sell outright, we would be glad to provide you with a quote to produce a custom jewelry piece by repurposing your gold into something new. Goldsmiths can repurpose gold from outdated family jewelry. We can melt the gold and turn it into a new design that you can wear and pass down for generations. Contact us today for a free appraisal.